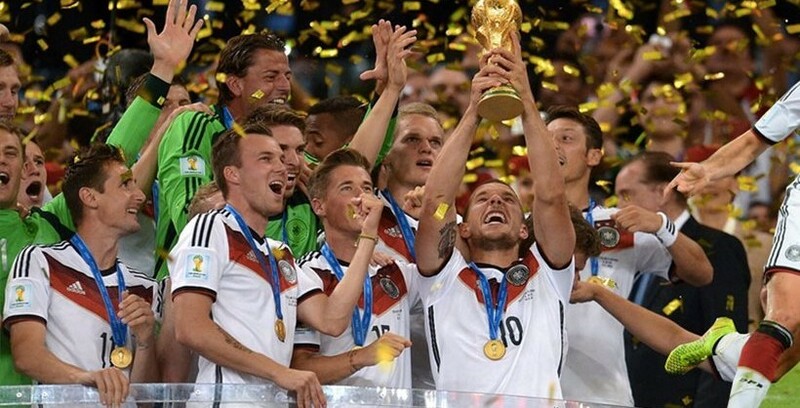 Germany are the World Cup champions! The match begun with a chance by Higuain, but the Argentinean center forward missed the goal completely. Only a few minutes later, Lavezzi passed to Higuain inside the box, he put the ball in the back of the net, but his celebrations were cut short when the assistant referee indicated offside. Right before the first half ended, Howedes, after an out-swinging corner, sent the ball on the vertical post of Romero, but the Argentinean keeper caught it right after. The second half went through without many chances from either side and so it all went to extra time. In the 97th minute Wilson Palacios missed an amazing chance for Argentina in extra time. Mario Gotze, however, had other plans. In the 113th minute, the second half of extra time, he received a cross from the left and, after having controlled the ball expertly, sent it past the Argentinean keeper Romero. It’s been almost a month since the start of the World Cup in Brazil. Thirty two teams, 738 players and 90 referees gave their best. In the end, however, two teams managed to meet in the final. 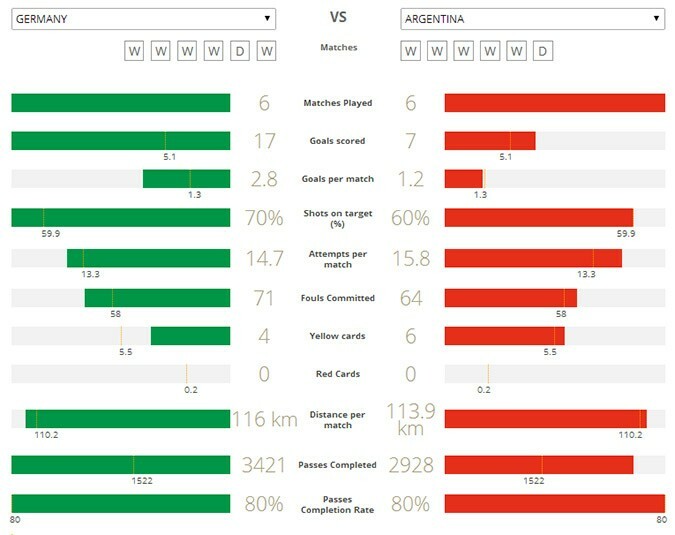 Germany and Argentina battle it out today aiming for the World Cup. Only one captain, however, will be the one to take the trophy out of Giselle Bundchen’s hands. Her presence alone may be the passion anyone needs to play well in the final, however, both Germans and Argentineans will be meeting in the Maracana stadium tonight with a lot of history behind them. 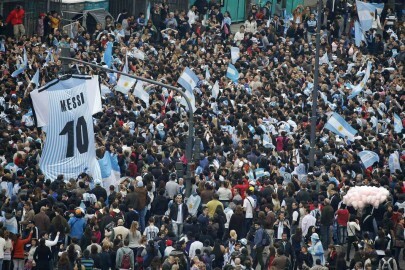 Germans want to repeat their victory in 1990 in Italy, while Argentina wants to take revenge for what happened in Rome. Both teams arrived in the final undefeated, with Argentina having one draw against the Netherlands (the match was decided on penalties) and giving away one point to Ghana in the second group match. Both the Germans and the Argentineans qualified first in their group. The Germans came to the final rested up after their 7-1 victory over Brazil, while the Argentines took 120’ to clear up their game against the Netherlands.